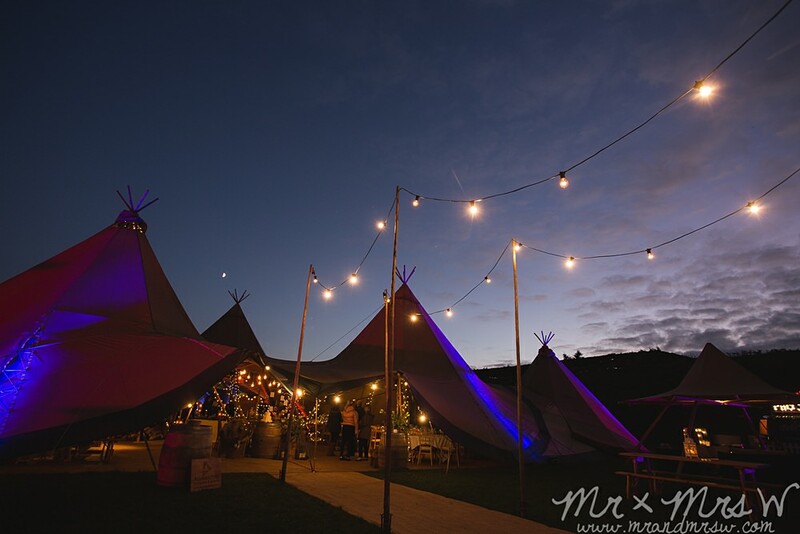 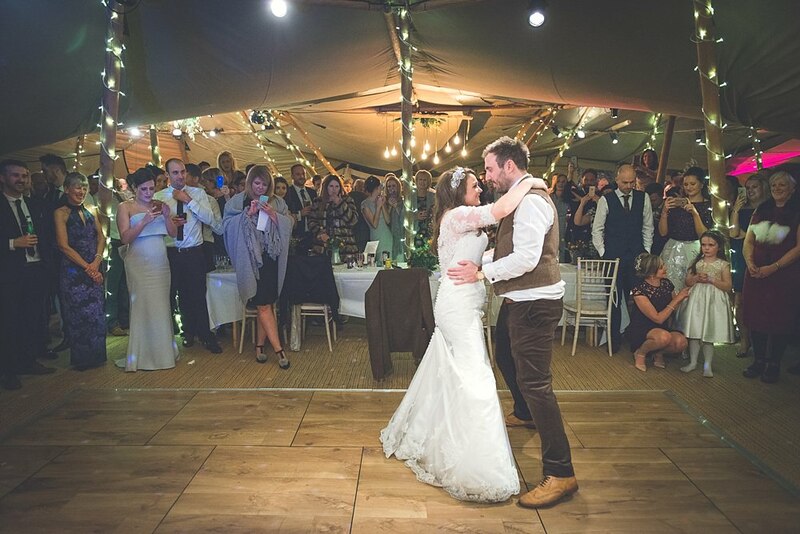 We just love this brilliant tipi wedding of Susie and Rob at North Wales Venue Tros Yr Afon. 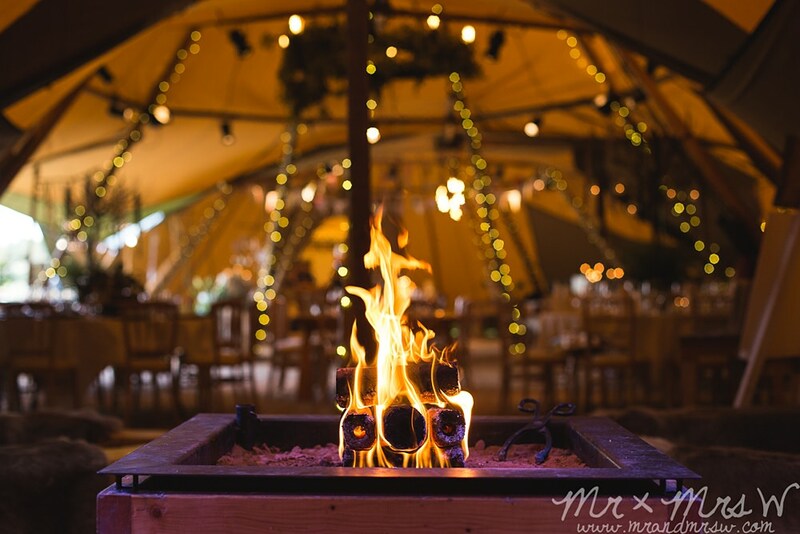 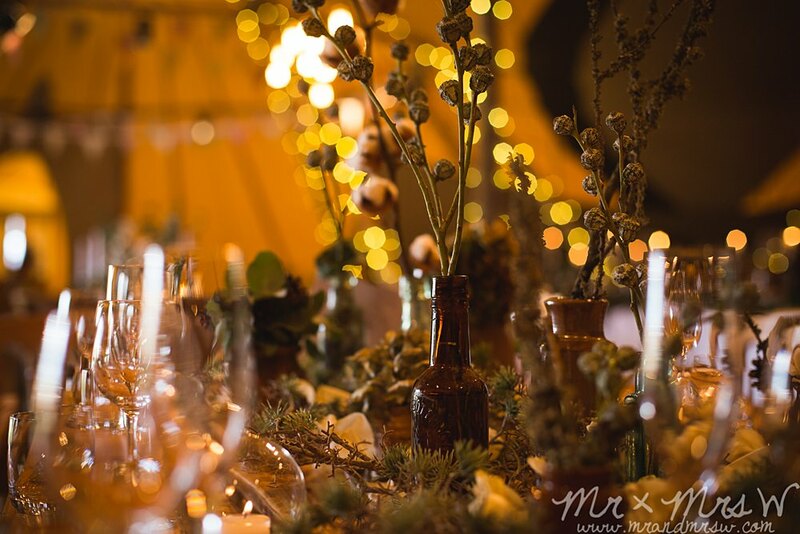 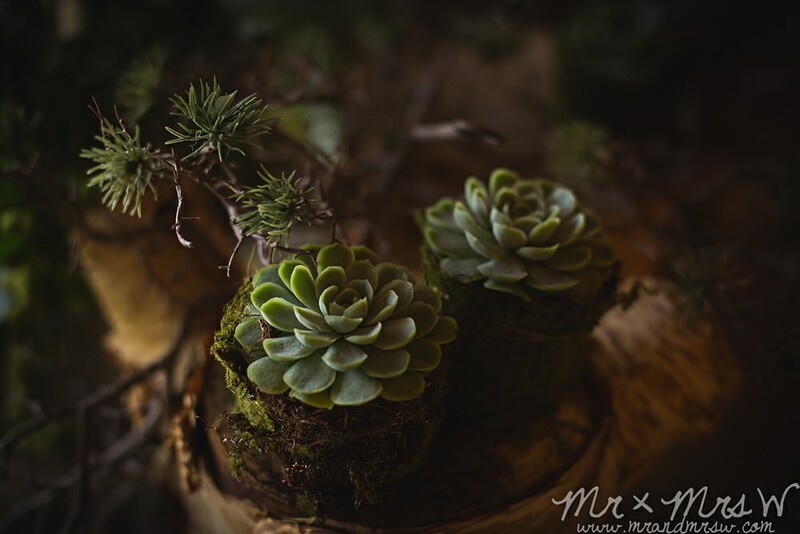 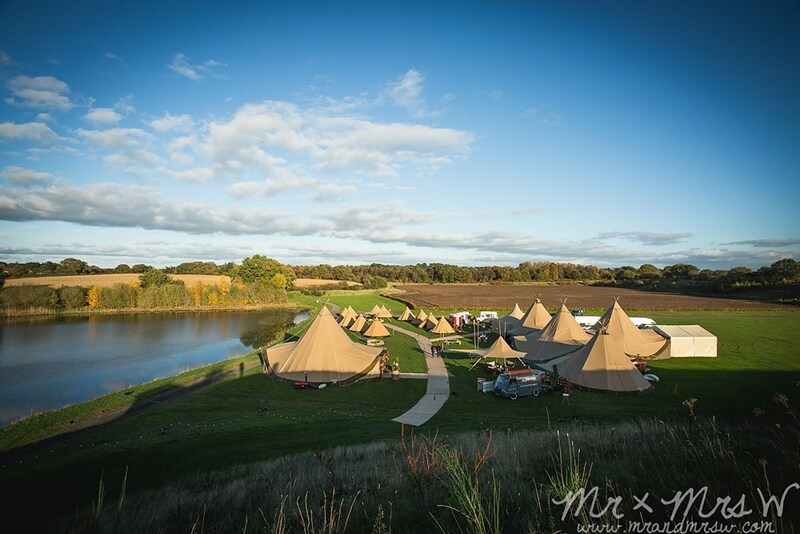 If you are looking for a gorgeous location for your tipi wedding, we highly recommend this epic venue and the fantastic folks who run it. 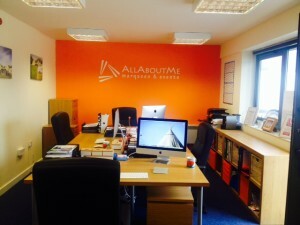 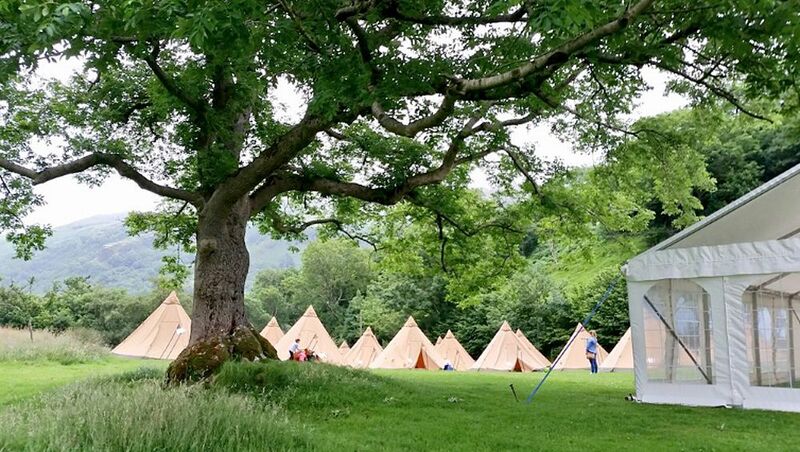 Nestled in breathtaking gardens near Beaumaris, Anglesey, it’s just a stones throw from the coast, the beautiful Menai Straights and the mountains of Snowdonia beyond. 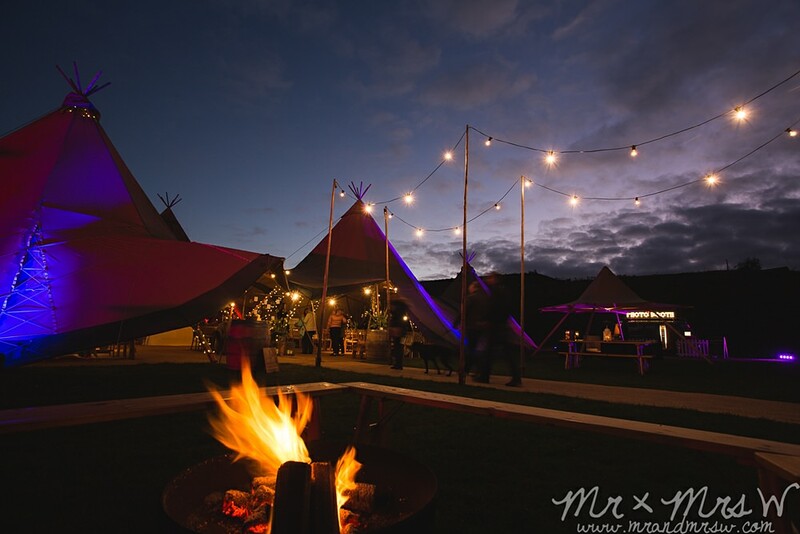 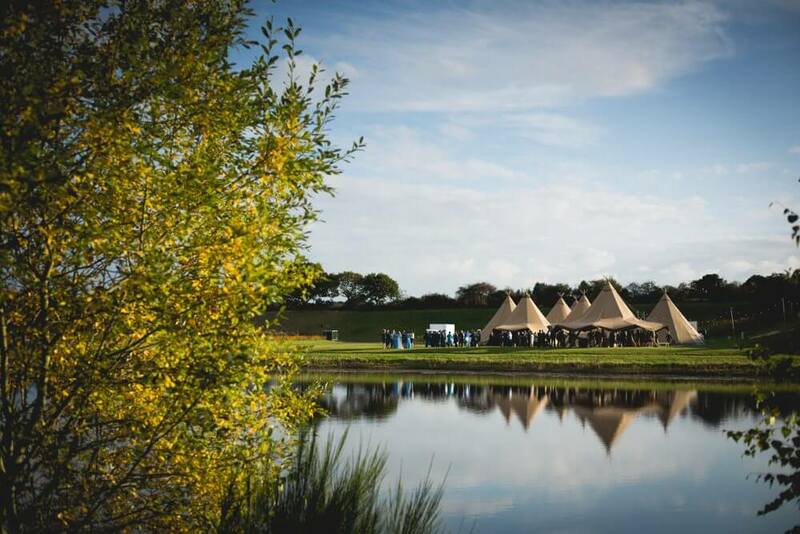 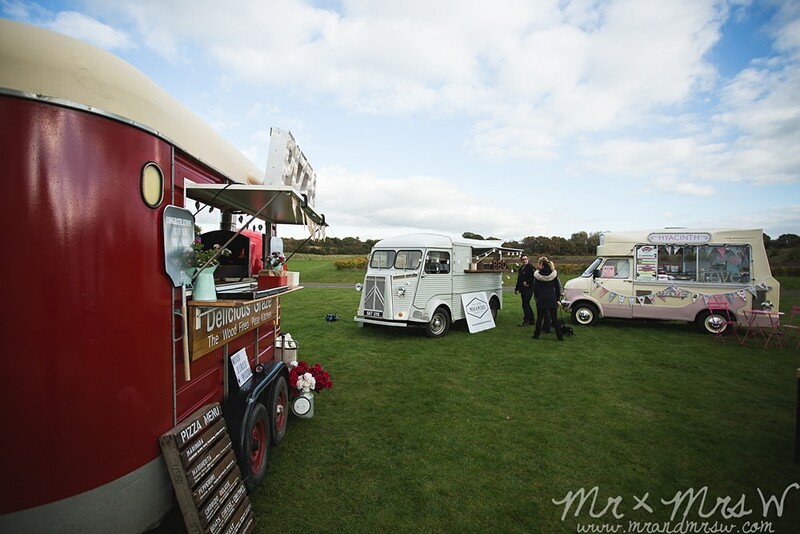 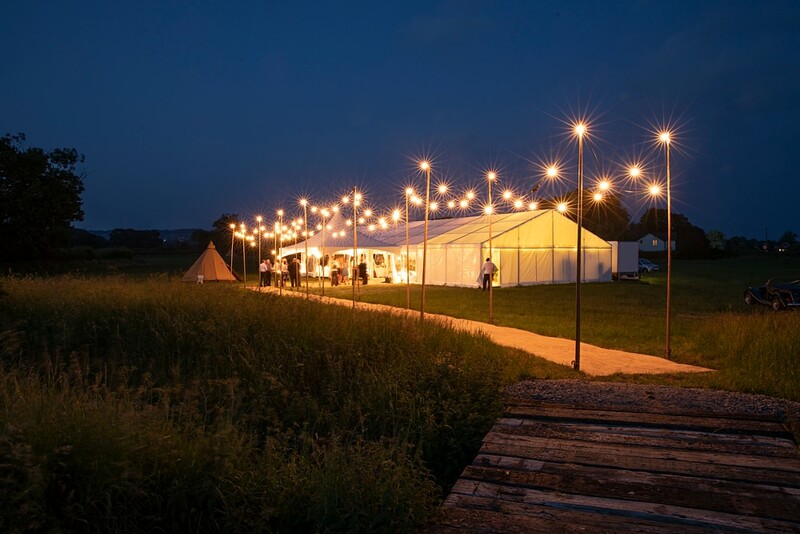 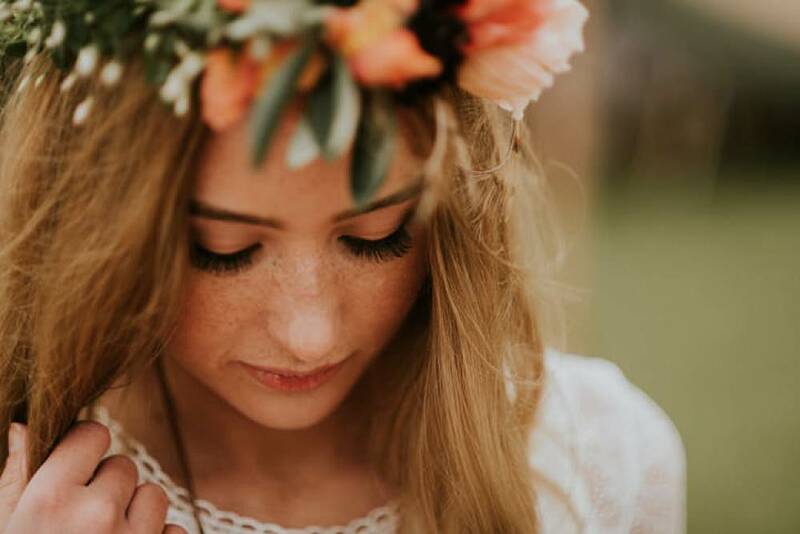 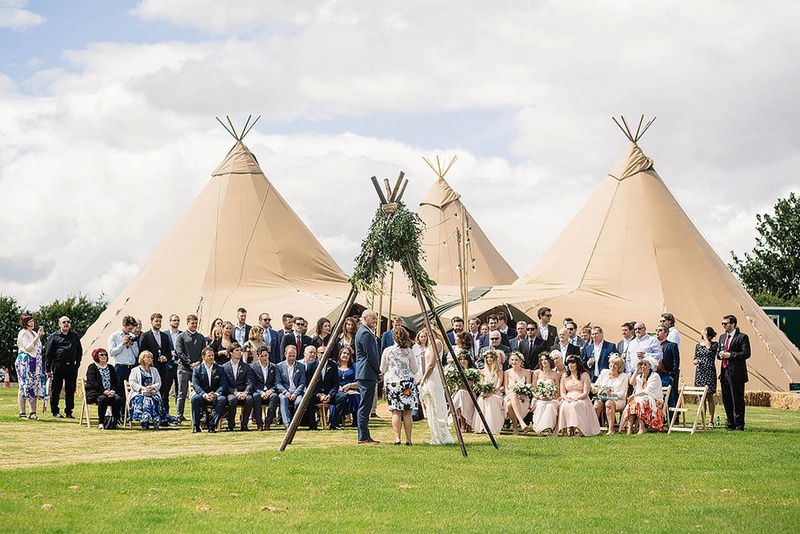 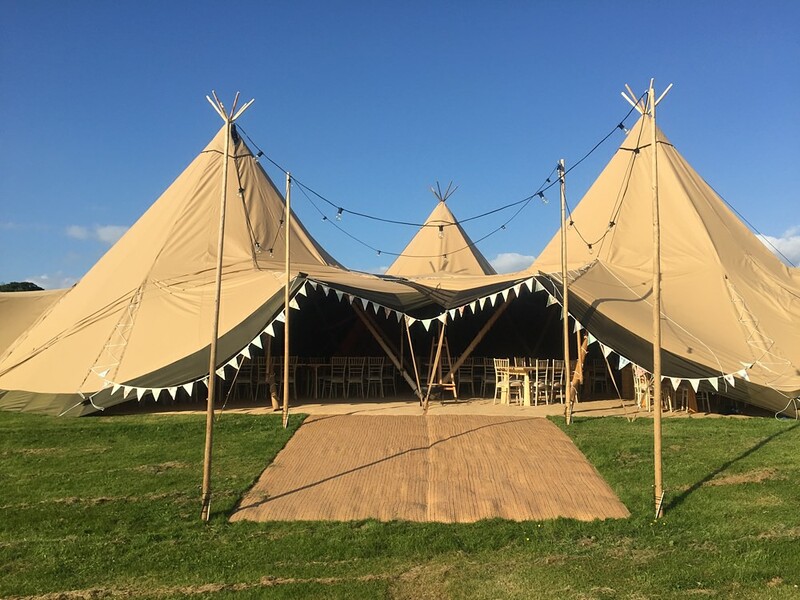 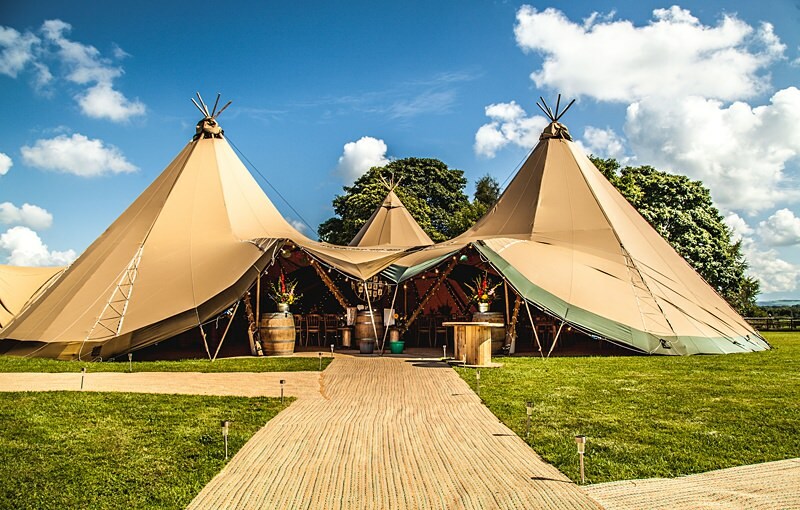 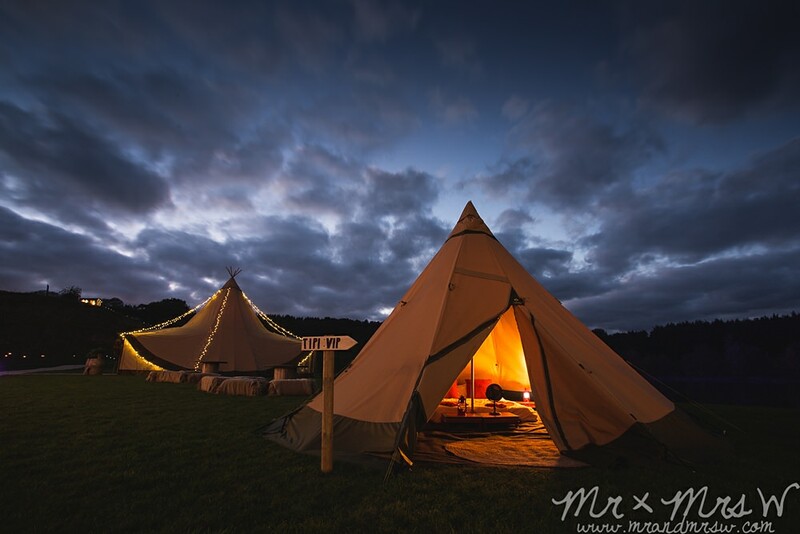 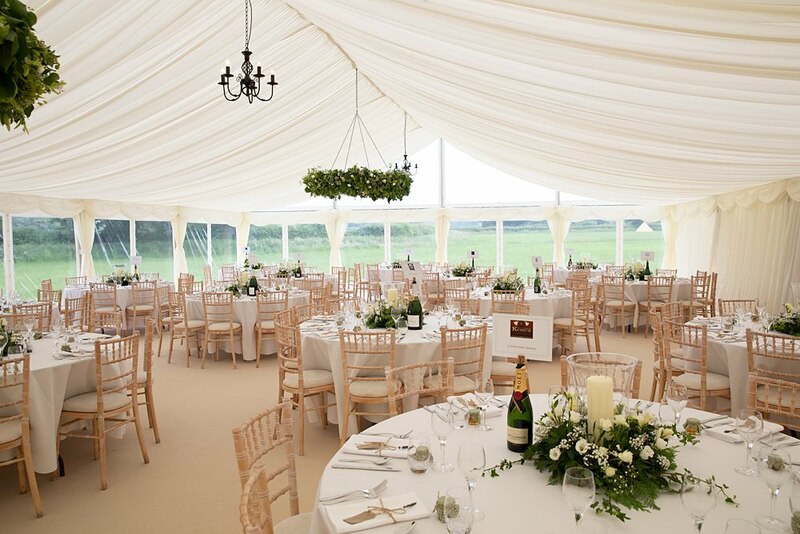 A spacious lawn in front of the Manor House provides the perfect site for our Tipis as well as lovely accommodation on site for your guests to stay after partying hard at your tipi wedding. 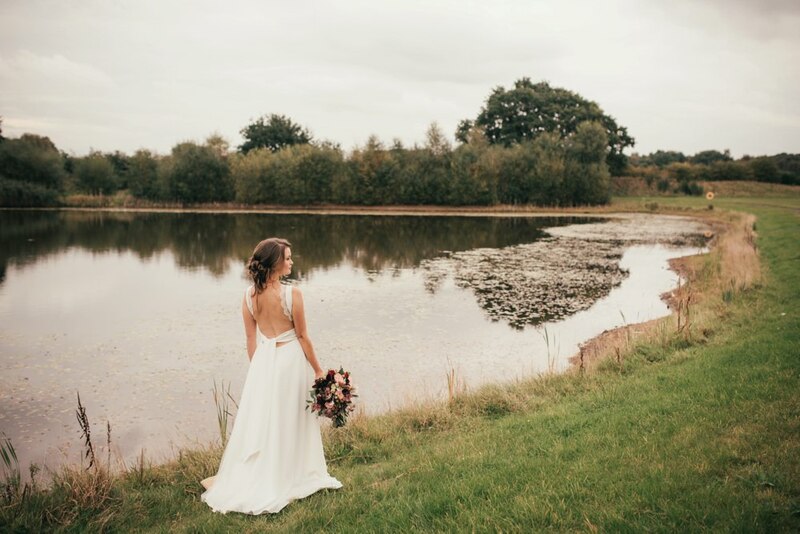 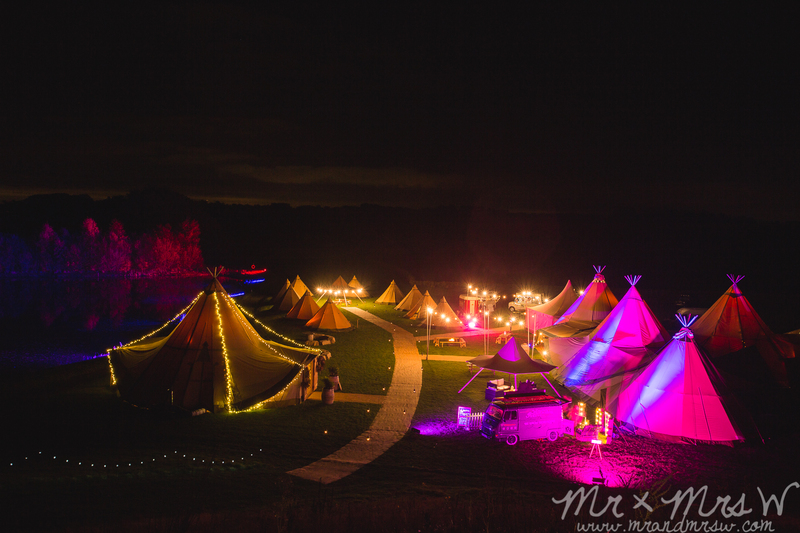 There is a mature woodland and walled garden too, so there are lots of amazing locations at the venue for beautiful photo opportunities. 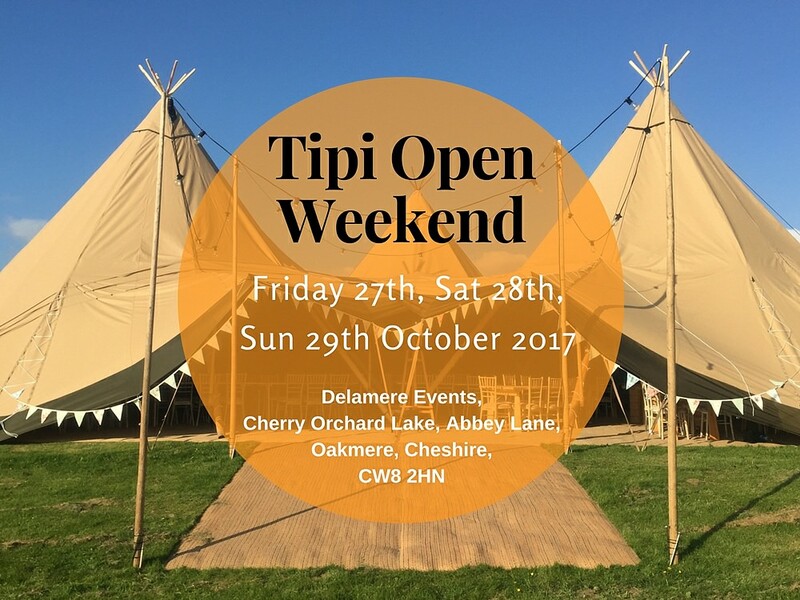 It’s our Tipi Spring Open Weekend this Friday, Saturday and Sunday! 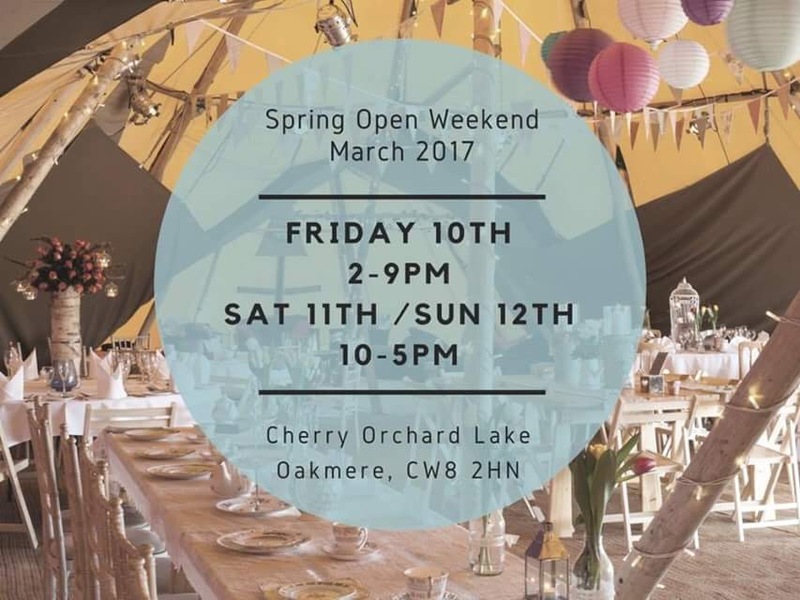 March 5, 2017 / james / Comments Off on It’s our Tipi Spring Open Weekend this Friday, Saturday and Sunday! 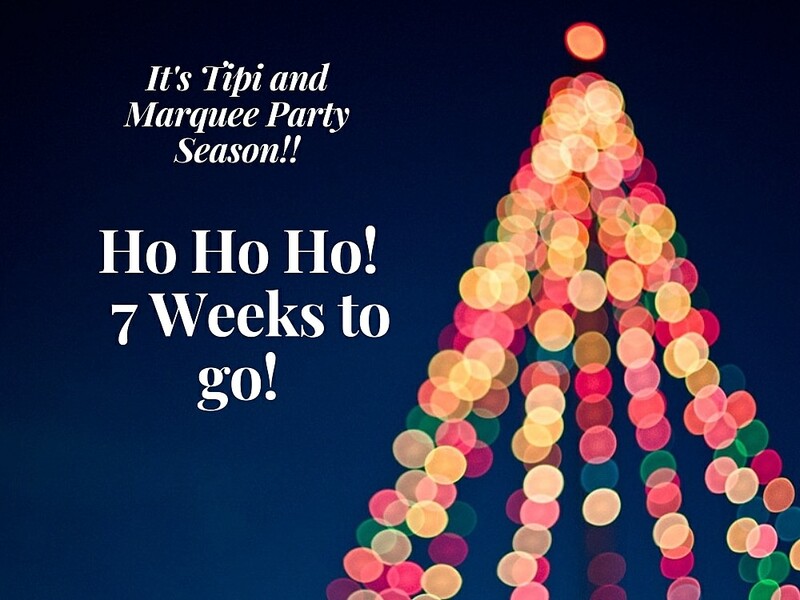 We are so, so excited! 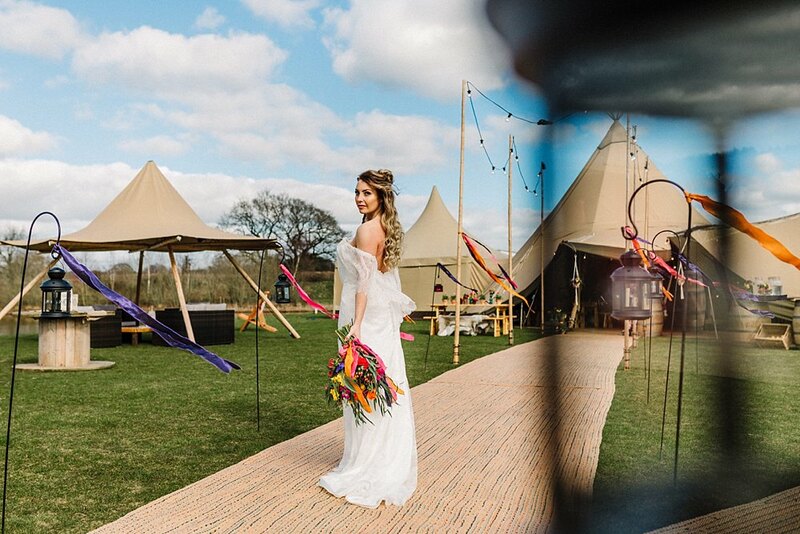 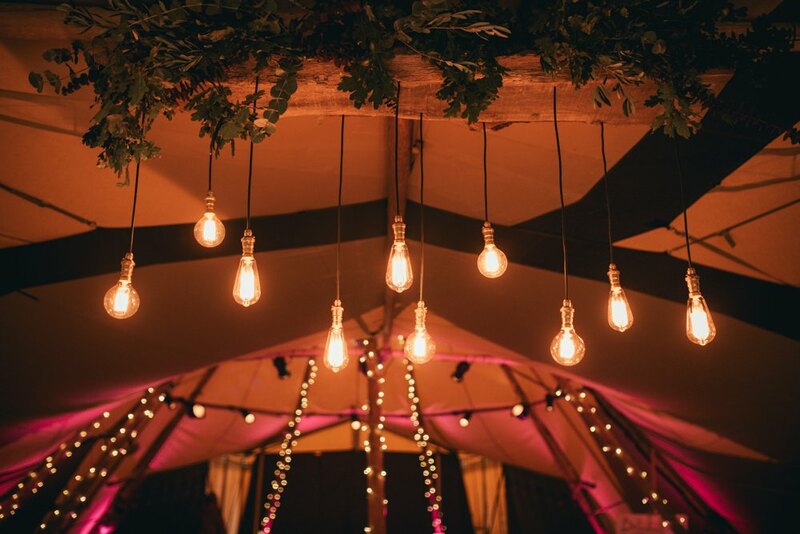 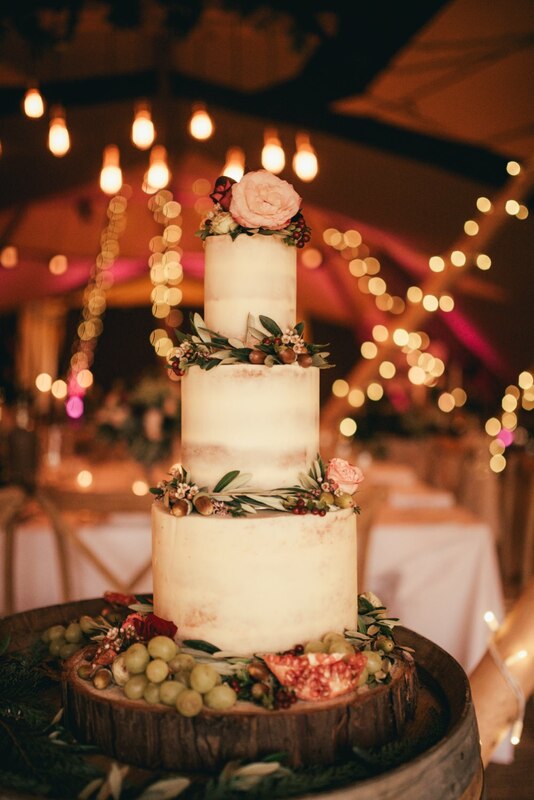 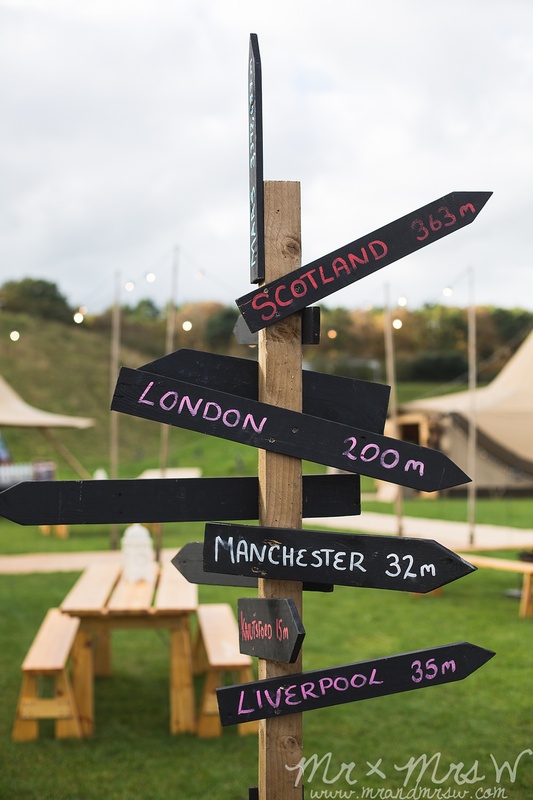 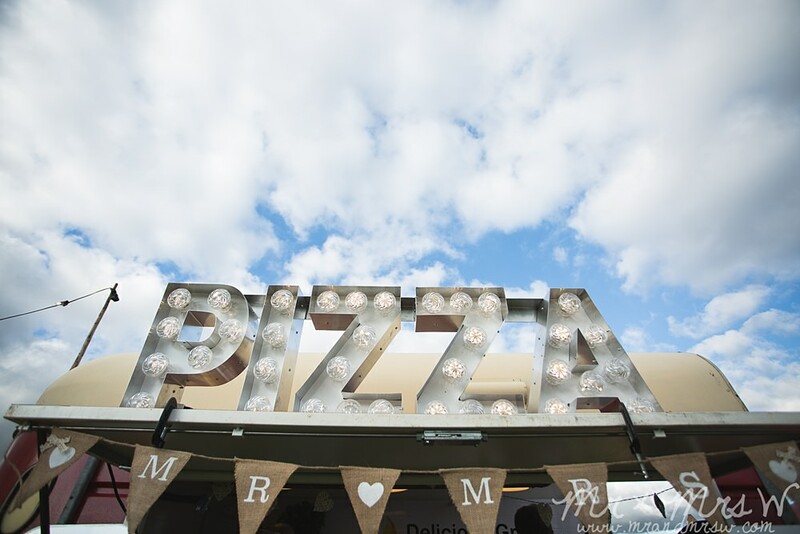 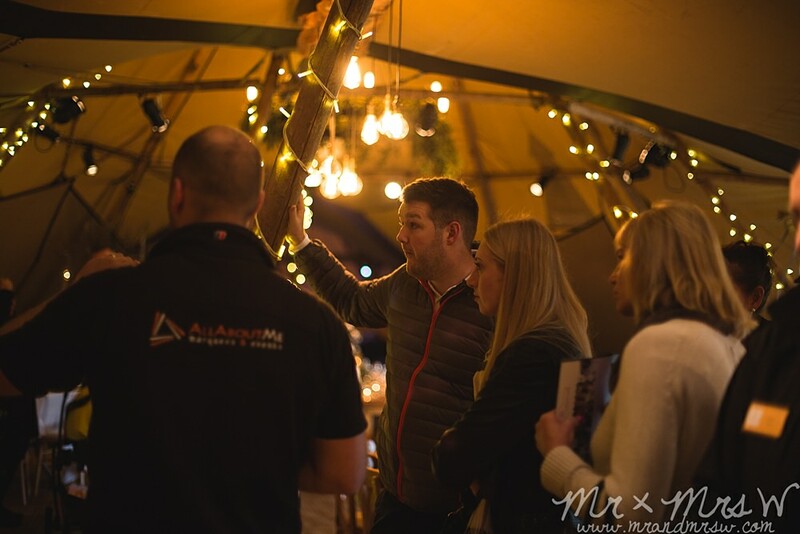 It’s our fantastic All About Me Tipi Spring Open Weekend this Friday 10th , Sat 11th and Sun 12th March at Delamere Events and you are all invited! 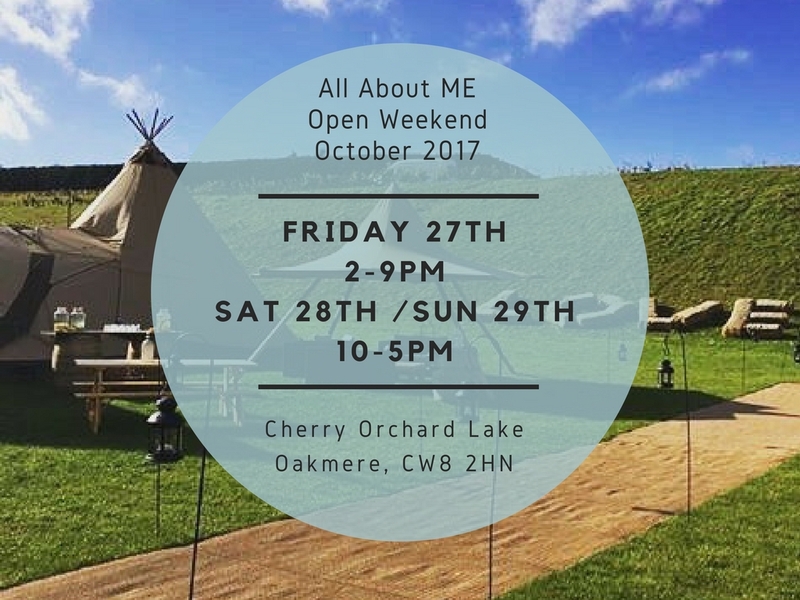 Book in now to meet the team, pre-registration is totally free and you’ll get one of our brilliant goody bags too if you do. 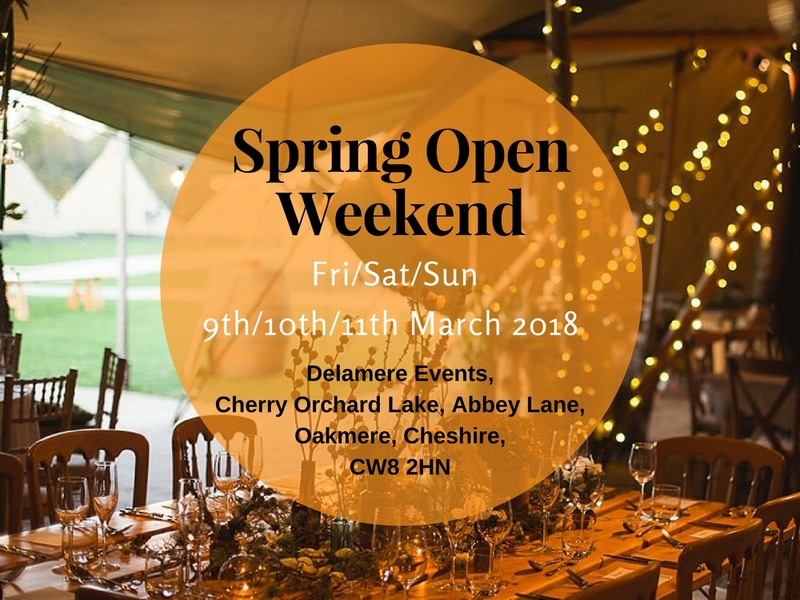 You can also just pop along over the weekend. 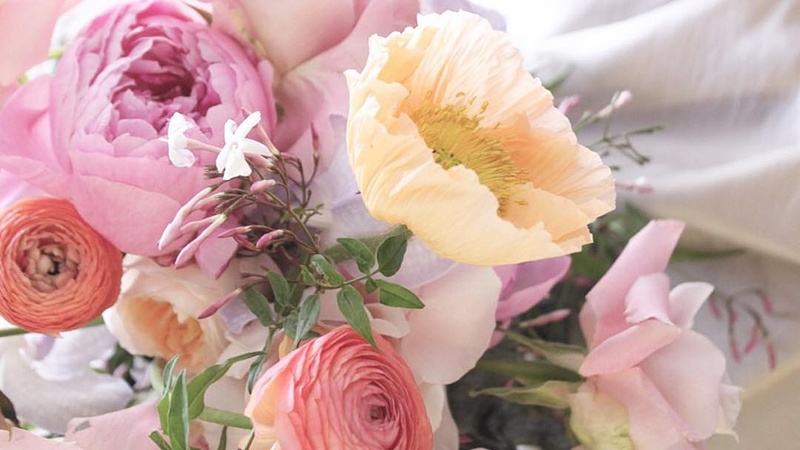 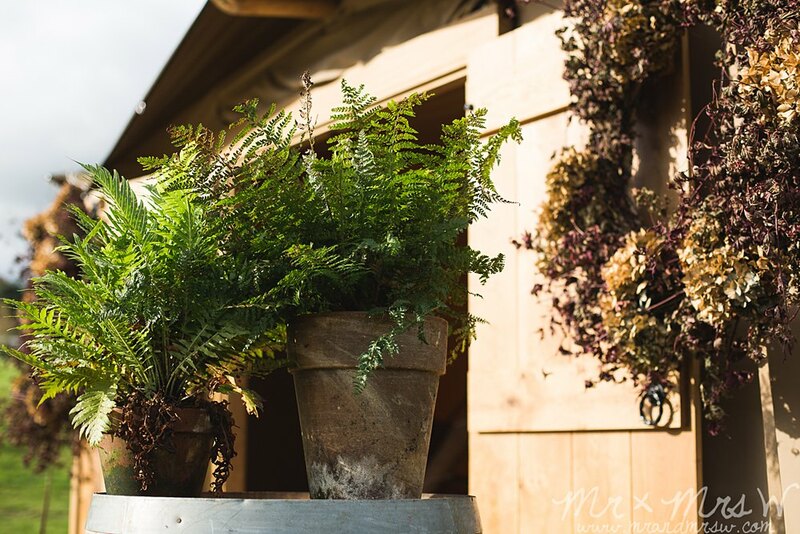 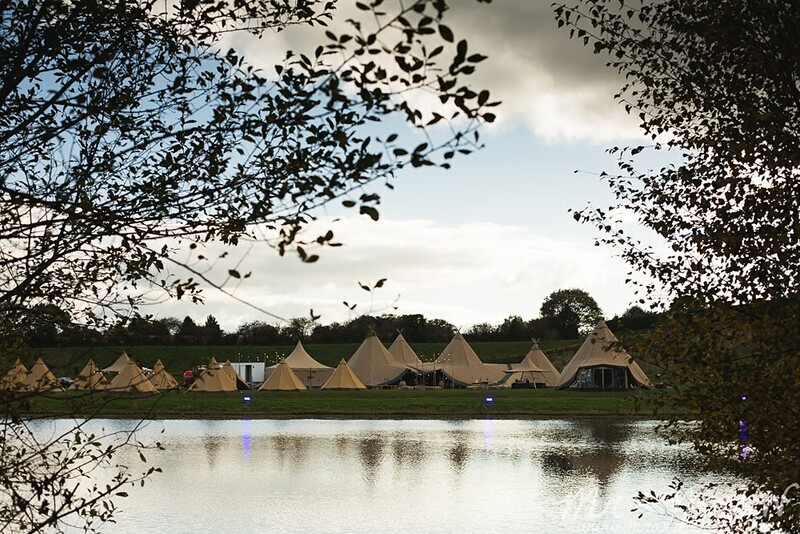 We have a weekend planned that’s packed with Tipi inspiration and hope you’ll join us. 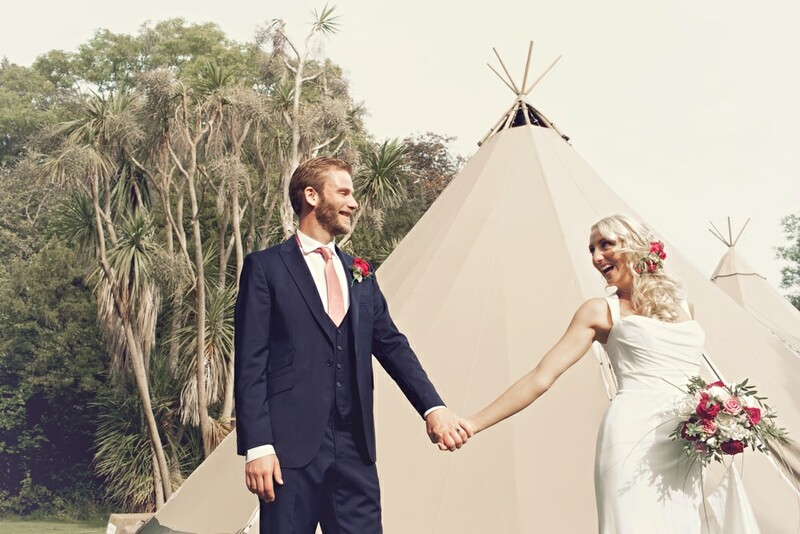 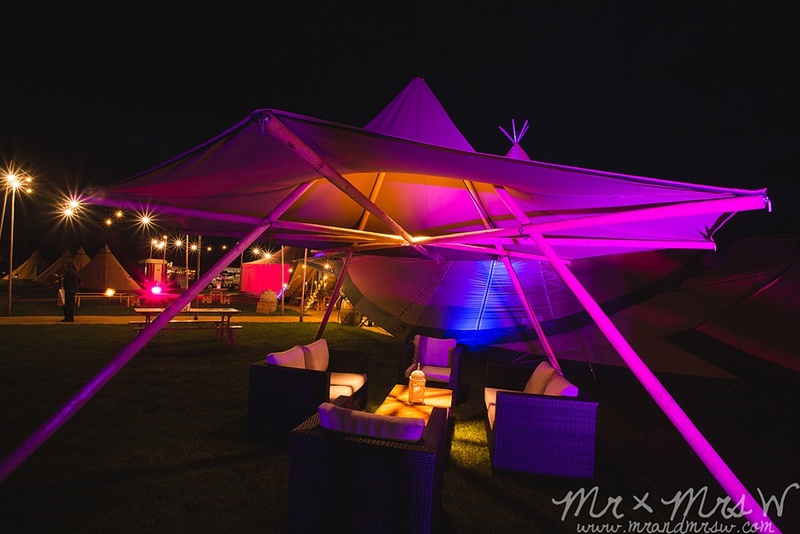 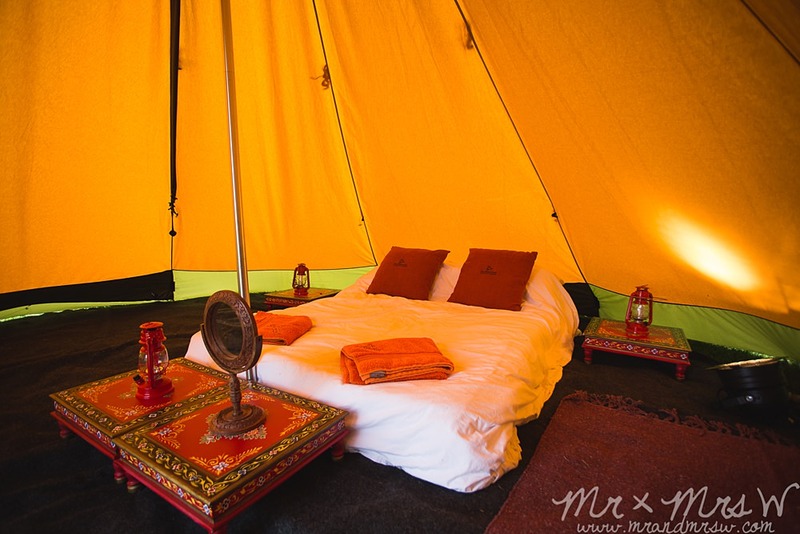 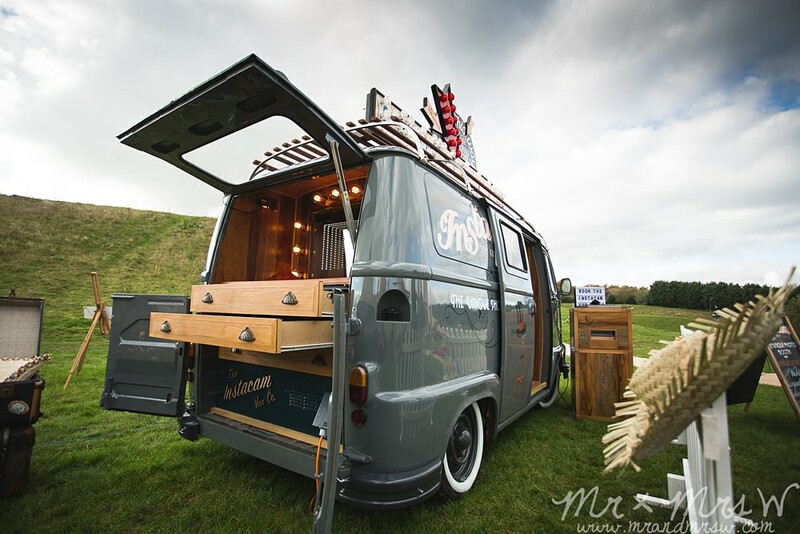 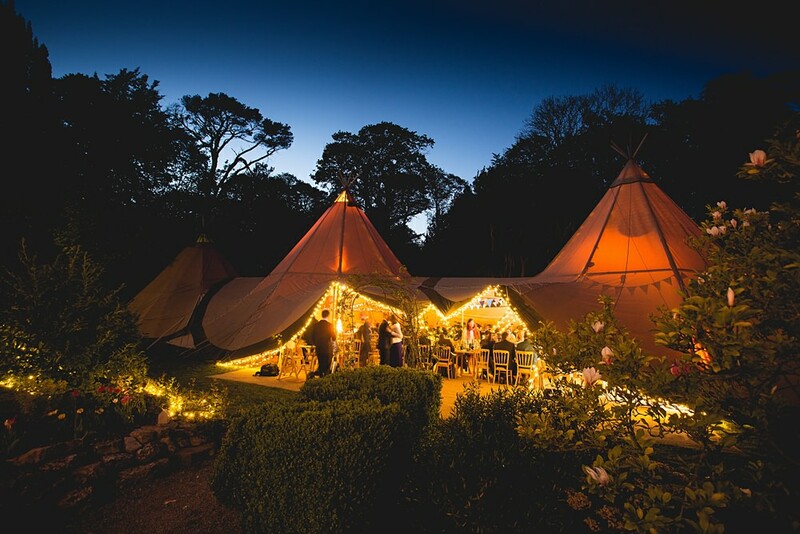 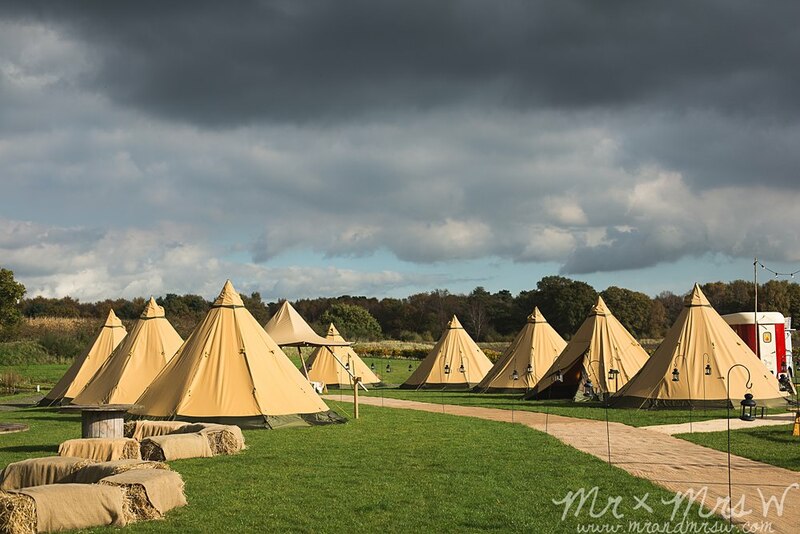 It really is the very best way to see the Tipi’s in all their finery, we know you’ll love them!